And here’s your unicorn... these don’t come up for sale often. Buy Another '15 or Wait for Re-design (or buy Lambo)??? 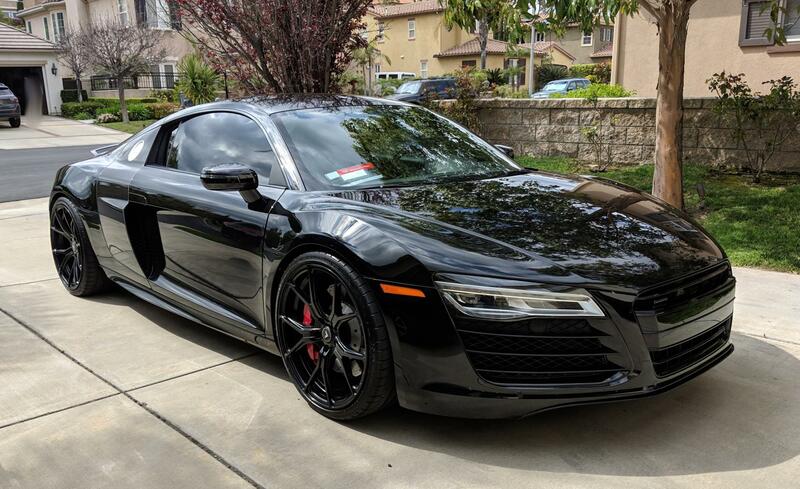 Is this a good price for used R8? At what point is the 2012 price too good to pass up?